The USA’s Federal Trade Commission has approved the sale of NBCUniversal’s 15.8 per cent stake in A&E Television Networks to Disney. While few doubted the sale would be approved, the deal also values A&E at a quite staggering $20 billion. 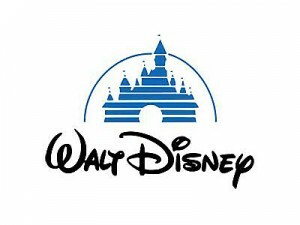 The asset sale also means that Disney and Hearst now each have a 50/50 stake in A&E. A&E was found in 1984 and with brands such as the core A&E Network, but quickly followed with niches such as Biography, History, Lifetime and more recently Crime & Investigation, has become a key multichannel player.